When you desire to make the most of the Azerbaijan exciting places, Caspi Tours lets you get to know places like a local. You've probably traveled independently before, but with Caspi Tours, your vacation will be easier. Included are hotels, the services of a Local Host to help you on your way to the important sites, city sightseeing or orientation, transportation when you choose one of our city-combinations, and then you get to decide what to do for the rest of your trip. Our company concentrates on designing tours that introduce travelers to the amazing complexity of culture and environment. We strive to offer these tours at unbeatable prices and with unparalleled comfort. 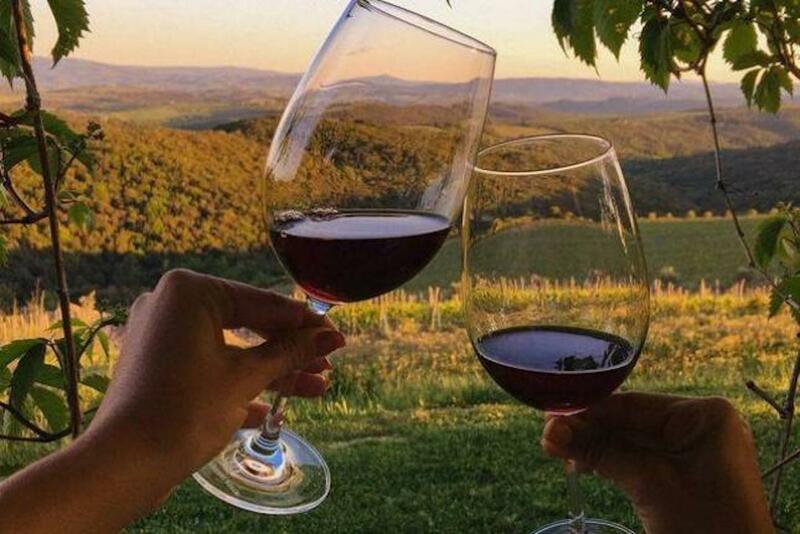 Most of our tours are private and can be customized to your client's interests so they can spend as long as they like at sights and places they want to visit. Our formula is simple and effective. We design a travel experience that is tailored to their needs and interests, with maximum freedom to discover the exotic destinations they choose at the lowest price conceivable. 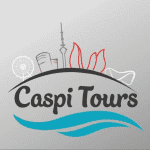 Caspi Tours offer the perfect range of tours that tailors to your needs. Dear Haleemah Bufarah, Thank you for your feedback. I will consider all your mentioned disadvantages.